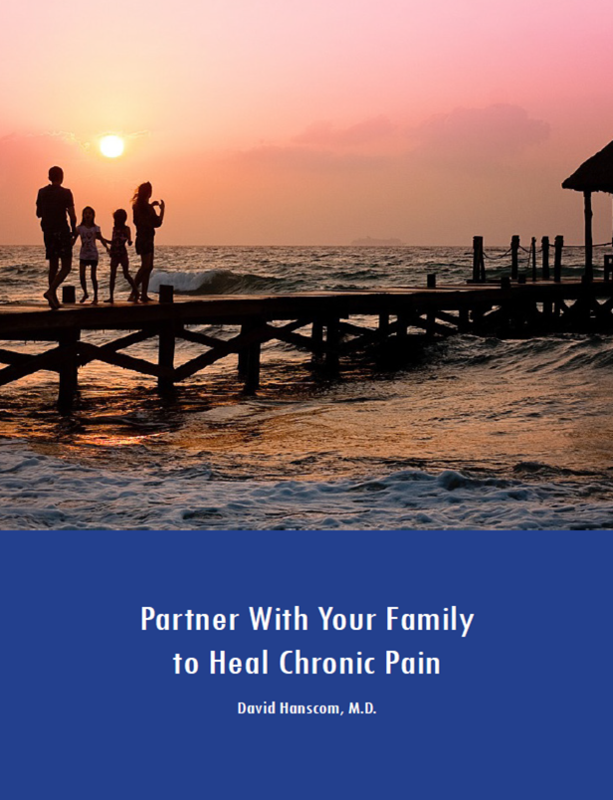 Chronic pain patients often feel a lack of compassion from the health care community. Physicians, as a group, tend not to take time to listen to patients. Our training emphasizes taking action – in the form of prescribing treatments – instead of listening. Every one of my fellow medical school classmates entered medical training with a deep sense of purpose and commitment to make a difference. However, the stresses of the profession, coupled with a lack of stress management skills, lead many physicians to detach. Their focus turns to the cognitive and technical aspects of training, while the emotional component is minimized. In order to simply keep going, doctors become less reflective, inhibiting their ability to connect with patients. There are clear exceptions to this erosion of ideals, but unfortunately the exceptions are just that. Then there’s the financial component. Physicians are rewarded for performing procedures. The procedures performed on chronic pain patients are lucrative. On the flip side, doctors are actually penalized financially for taking time to talk to their patients. 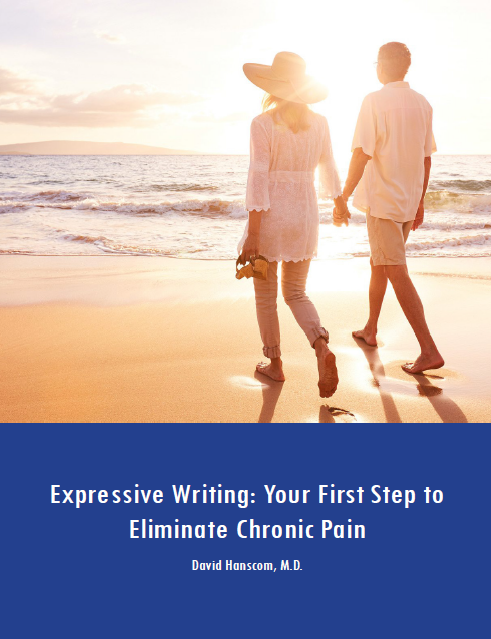 On top of everything, it’s not uncommon for physicians to become frustrated with their chronic pain patients. As the patients become increasingly desperate about their predicament, they can become more confrontational. Feeling like it’s their last stop, they might make demands and/or turn manipulative. This, in turn, makes the doctors less apt to fully engage. Additionally, doctors do not like dealing with workers comp. You are not wrong in your perception that you are often not being really heard. Your frustration is justified. The downward spiral continues. There are many physicians who are listening. I feel that most if not all physicians are committed to doing the best job possible for you. However, the reality of overwhelming stress and time pressures often prevents true listening and connecting with you as a person.